Young Actors Playhouse has partnered up with the Walker School again to produce another exciting musical. “Back to the Beanstalk” is Part 1 of a 6 part series. The show will be directed by YAP Artistic Director, Don Goodner. Practices will be on Tuesdays 3:45 PM-5:00 PM beginning September 4th, 2018. When the chorus season ends, students will practice 3:15 PM-5:00 PM instead. We are accepting all Lower School students grades 1-5. 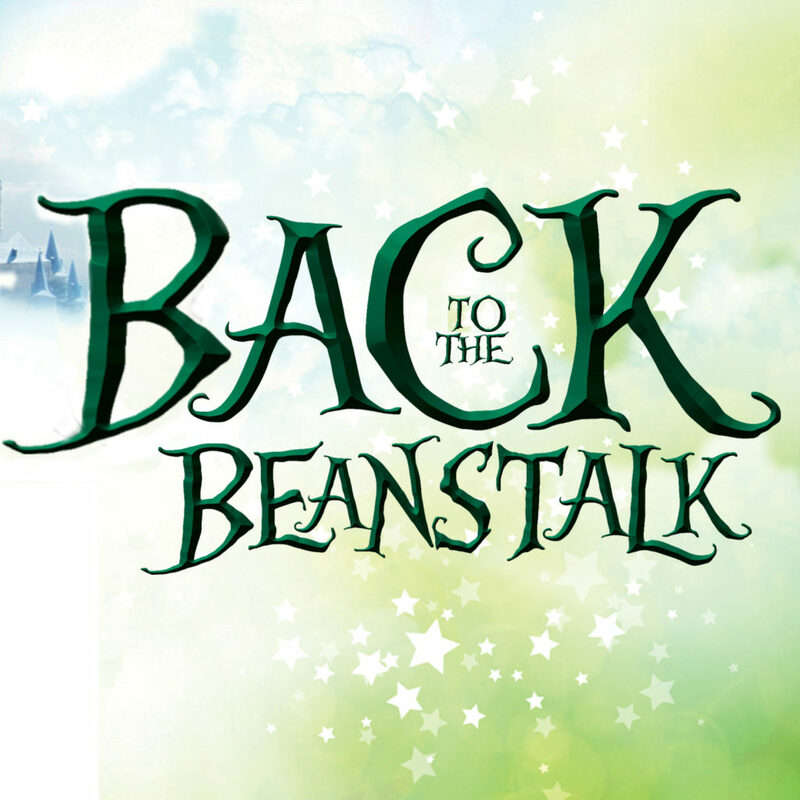 Students will learn songs, scenes, and dances for our original musical “Back to the Beanstalk.” This full length musical full of memorable characters and toe-tapping music is great for students with no experience, but a desire to learn about theater, as well as students who are seasoned veterans of the stage. There are roles for everyone. We will perform the show on at the end of April. This is a full-scale production, complete with lighting, costumes, sets, wireless microphones, and an auditorium that seats over 400 people. It is a BIG DEAL! Drama Club- Students will participate in the show, but not be given any lines to memorize. This is a fun, after-school activity that shouldn’t require any pressure. Rising Star- Students will participate in the show, and might be given a role that has lines that will need to be memorized. Parents will be expected to help their children learn their lines immediately. Super Star- Students will participate in the show, and might be given main character roles that have many lines and songs. Parents will be expected to help their children learn their lines immediately, and commit to making sure the students remember their lines and songs until the performance. Tuition for the after school drama program is $50 per month for 8 months ($400). If you pay the tuition in advance, you will receive a free month, so the total is only $350. Tuition is due on the 4th of each month, and we prefer everyone be set up on our automatic payment system.